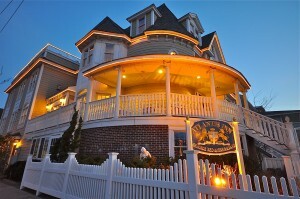 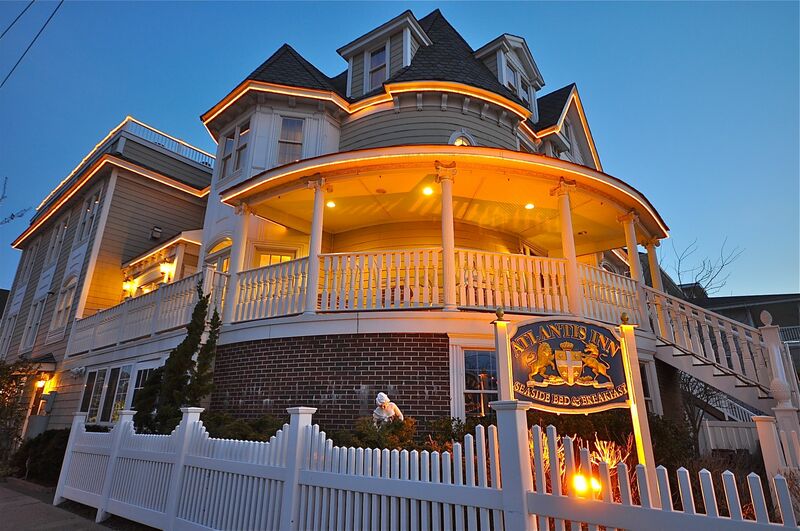 Elegant, European-themed beach-block Bed & Breakfast with 11 Luxury Suites and 2 Villa Apartments. Suites feature a combination of whirlpool tubs, body spa showers and fireplaces. 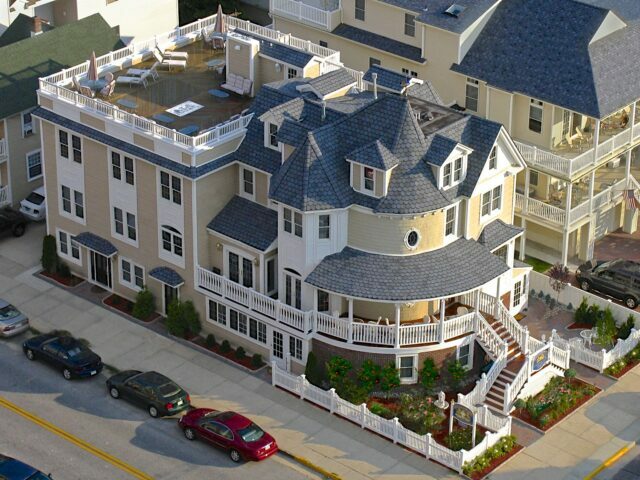 Lobby is in the Provencale style with adjoining couples massage room and breakfast room. 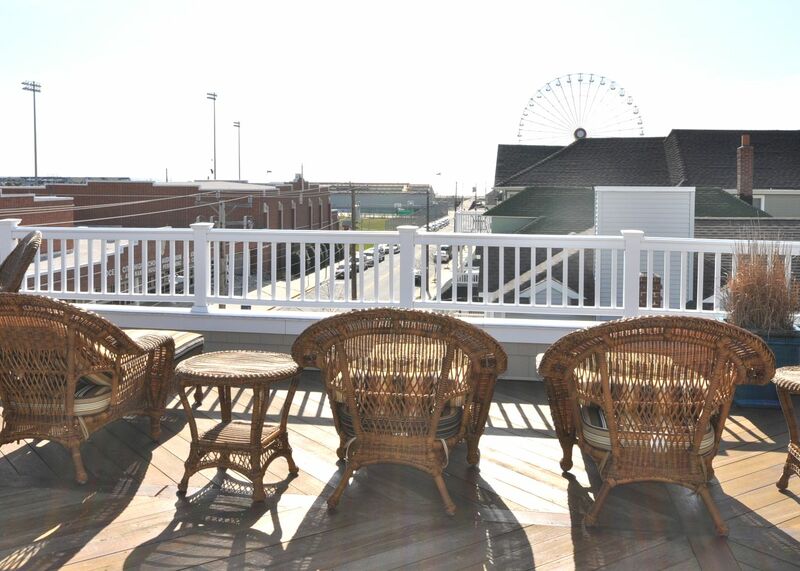 A panoramic roofdeck offers boardwalk and ocean views through Atlantic City, Margate and Somers Point. 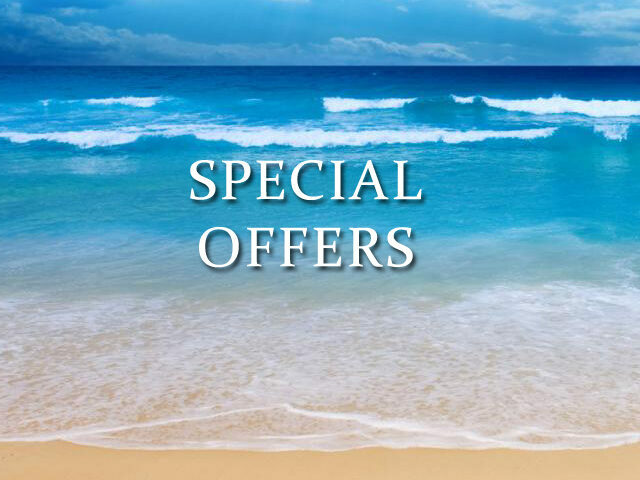 Visit website for rates and special packages.